South Sudan Civil Society Forum, a coalition of Civil Society Organisations, has asked Parties to the revitalised agreement to focus on critical implementation priorities. The civil society is particularly keen to see some progress made by the parties in the area of releasing political detainees and the women who were abducted during the war. "We urge the parties to immediately release those who are still under their respective detentions, so they can celebrate the peace day with their fellow citizens." 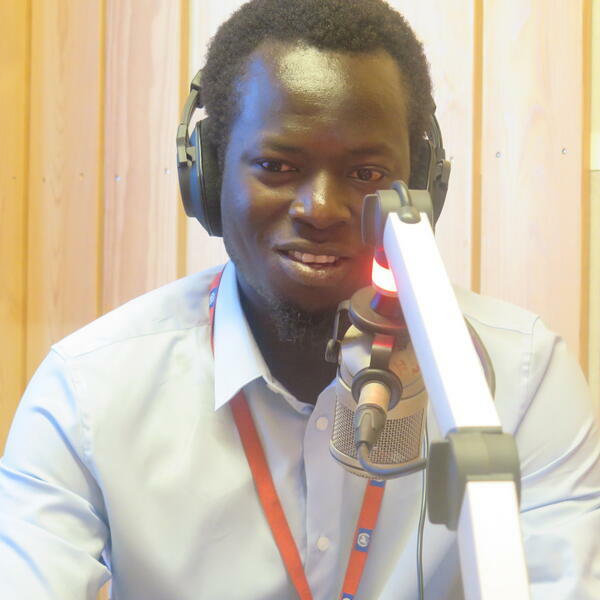 Geoffrey Duke, a member of the South Sudan Civil society Forum spoke on Miraya Breakfast show and begun by explaining why more efforts must be directed on implementing the agreement and not holding celebrations.